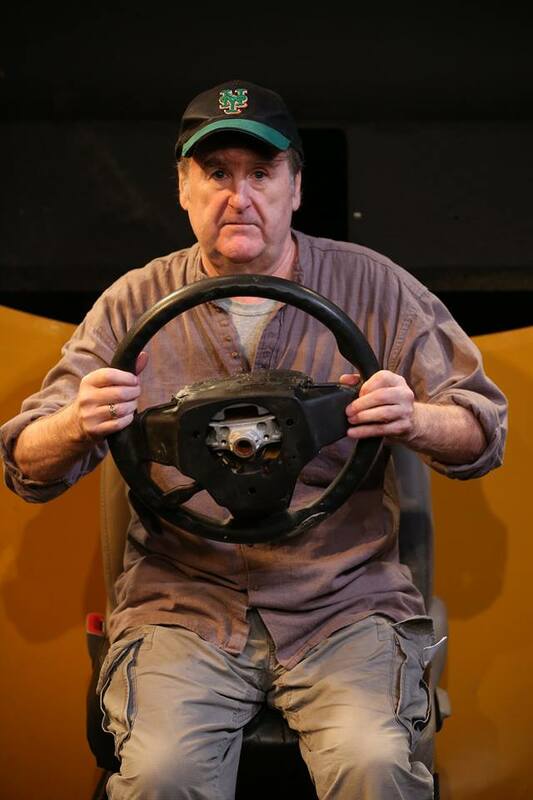 John McDonagh is a playwright, cab driver, comic and political activist. Off The Meter represents the culmination of a forty year career of driving a yellow cab while trying to make a difference in the world. He is currently producer and host of Radio Free Eireann and Talk Mac, We and Thee with Malachy McCourt and Corey Kilgannon, weekly radio shows heard on Pacifica station WBAI, New York. John began his career as a NYC Yellow cab driver after serving in the U.S. Army in Germany during the Vietnam War. He has been writing and performing at Caroline’s, the Comic Strip, the Huntington Cinema Arts Center, NY Society for Ethical Culture, the Puffin Room SOHO, and Rocky Sullivan’s pub among others. John is an active member of Irish American Writers and Artists. As a political activist, John was a monitor in the Nicaraguan elections in 1990, organized “Cabbies Against Bush” campaign in NYC during the 2004 republican convention, was editor of the Irish People newspaper, hosted an Irish radio show in Perth, Australia, works with Veterans for peace, and is the go-to voice of Irish American activism. John was featured in the BBC program Steven Fry in America.